Banish winter blues and embrace the frosty months by cosying up with Emma Mitchell's nature-inspired collection of crafts. Step-by-step instructions and beautiful photographs, shot at Emma's cottage in the Fens, take you through each project, so that even beginners can enjoy the mood-boosting benefits of a craft-filled winter and snuggle down in their own cosy paradise. 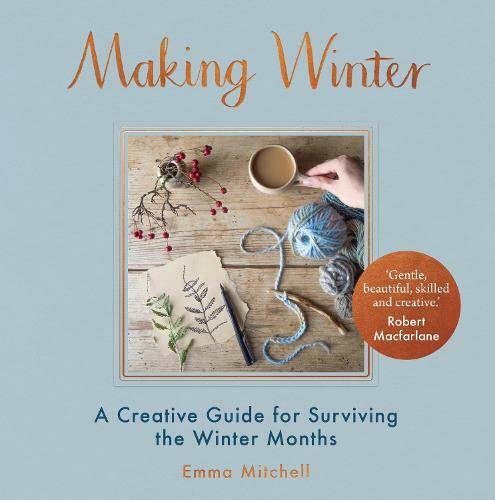 This is a beautifully photographed craft guide, dedicated to helping you through the winter months, and combatting SAD through craft therapy.